UVMBA purchased the Snowdog in 2017 to improve and help speed up our grooming efforts. 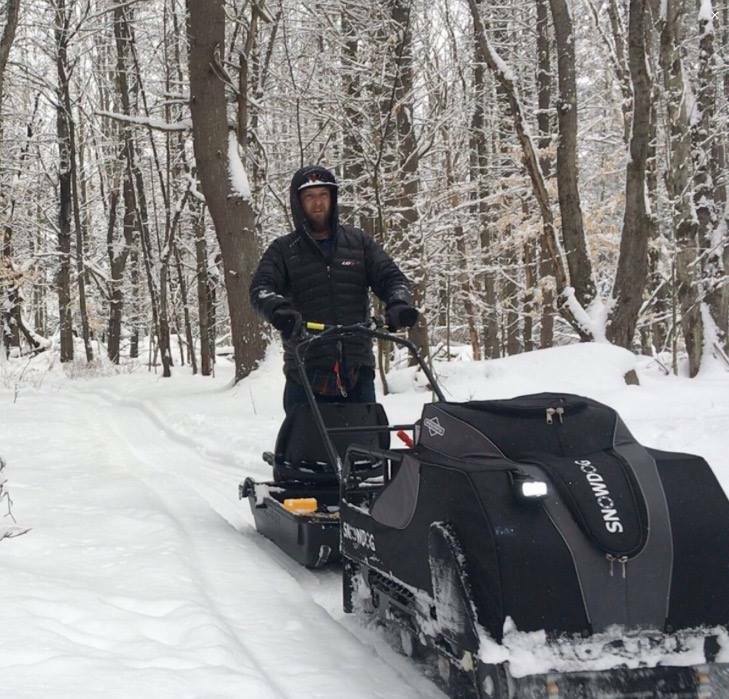 The motorized groomer allows volunteers to cover more trails to expand the winter network. It doesn’t totally replace manual snowshoe grooming. The Snowdog is operated by trained volunteers.